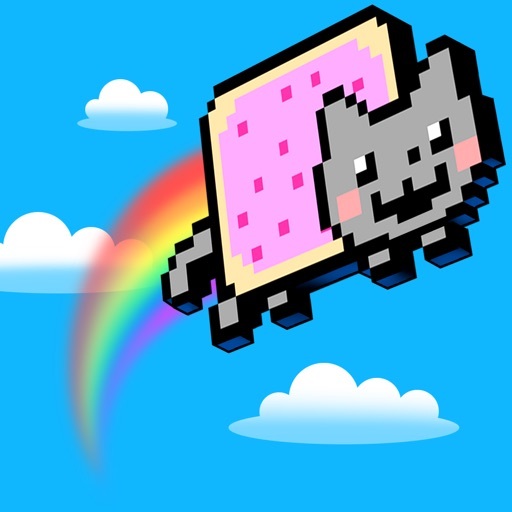 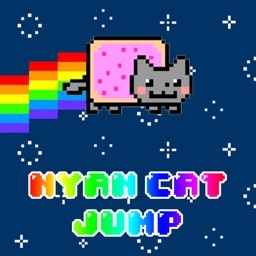 Nyan Cat: JUMP! 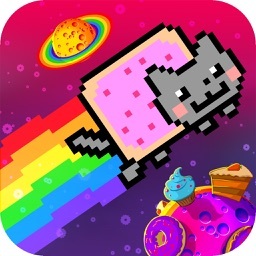 by Istom Games Kft. 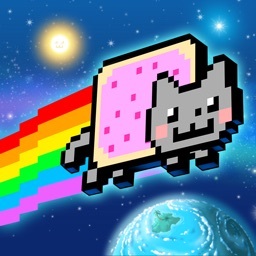 Full gameplay experience for FREE! 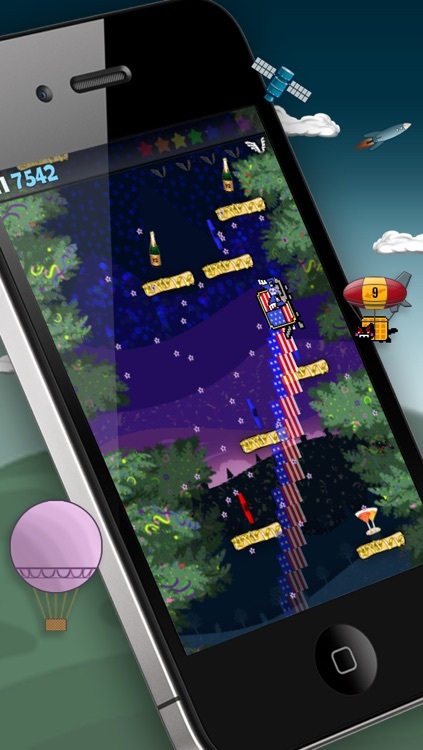 No game mode limit, no playtime limit! 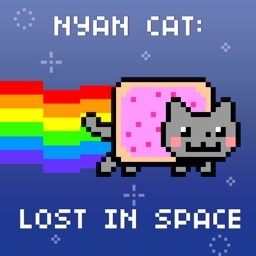 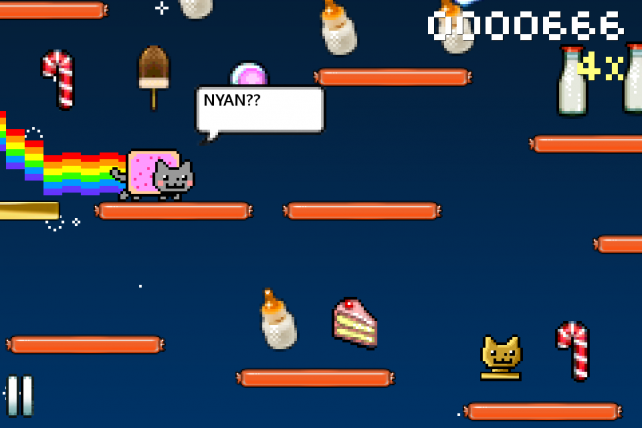 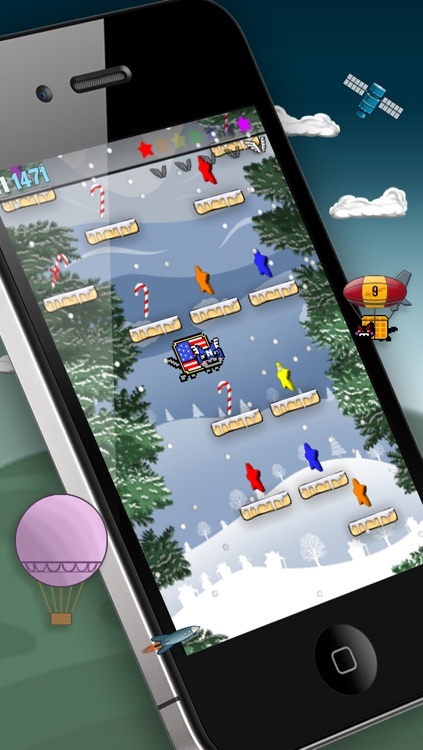 NYAN CAT's rainbow has been stolen by the evil TAC NAYN... 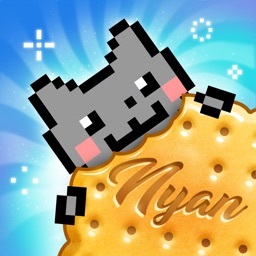 It's your mission to help NYAN CAT to collect the stars in all 7 colors of rainbow so that NYAN CAT will be able to fly again! 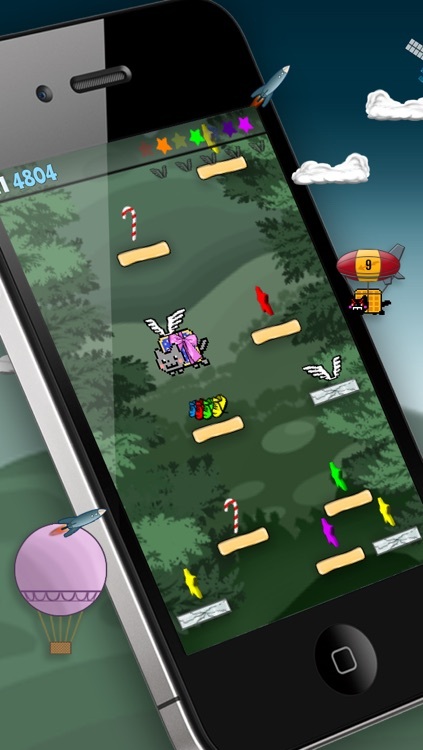 As you would expect, the level is as endless as the accompanying song. 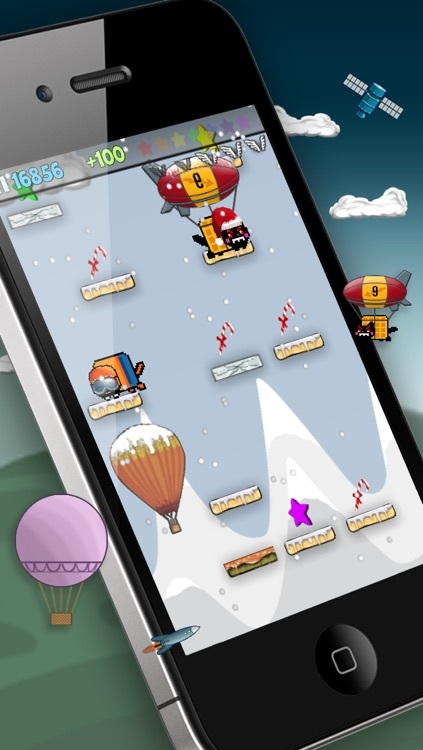 Jump from platform to platform to collect milk bottles, gems, and other bonuses.